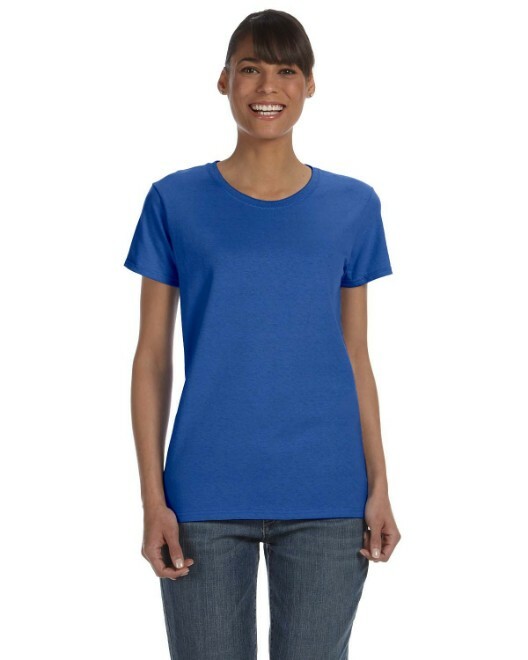 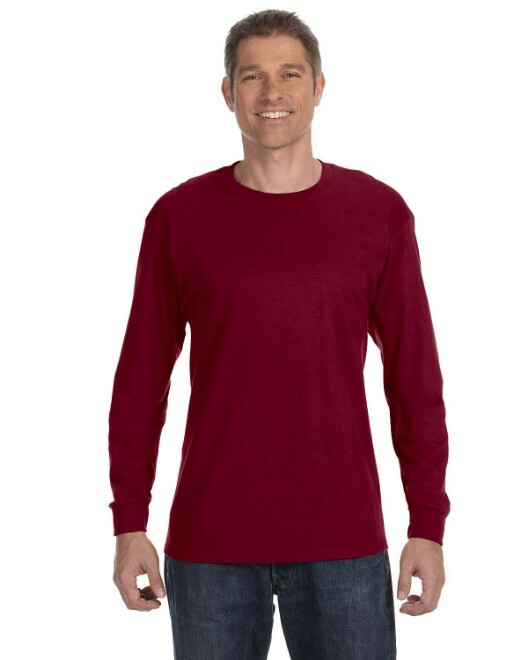 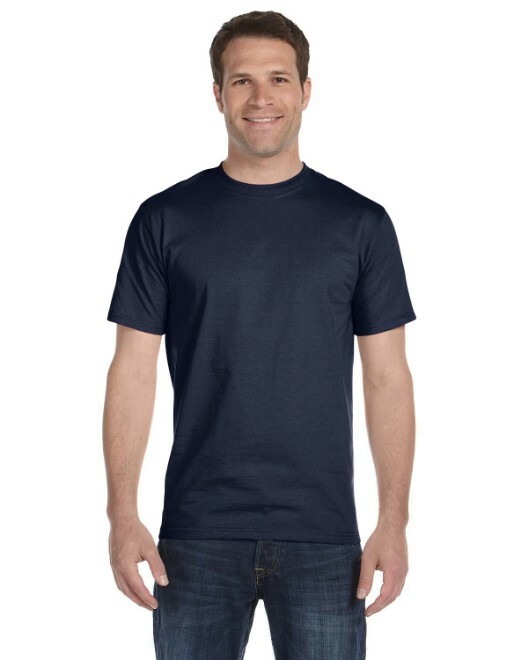 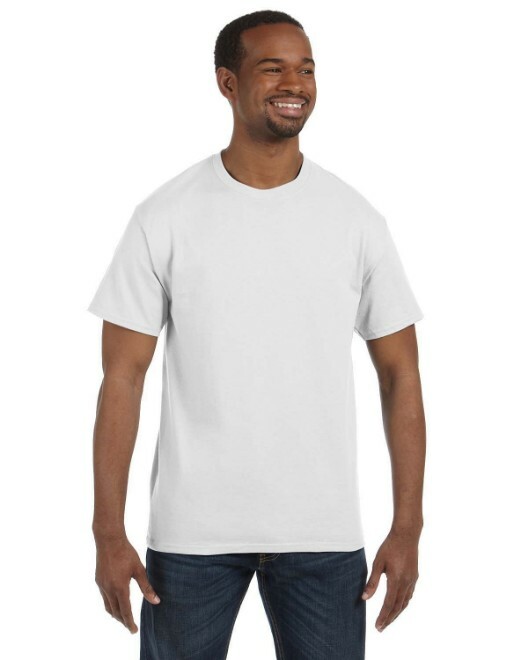 These great Gildan G500B Youth Heavy Cotton T-shirts come in a wide assortment of sizes and colors to make your adorable children look good while playing in different athletic leagues, or participating in a rewarding charity, or even hitting the local Boy and Girl Scout groups when a uniform just won't work. 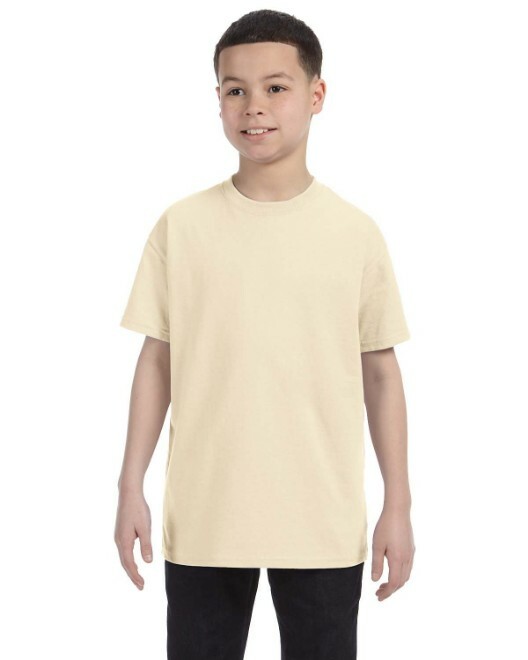 In addition, the Gildan G500B Standard weight kid's shirt has double-needle stitching throughout and are made from 100% cotton to add the extra durability that every parent knows children's apparel needs. 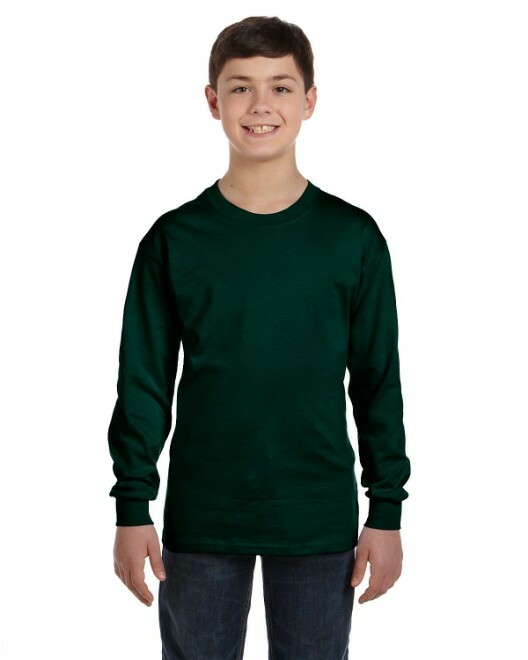 Kids won't be able to tear through these tough crewneck tees, but they'll look great trying to because these tees have seamless collars, set-in short sleeves and are taped shoulder-to-shoulder to avoid frumpy-looking tops and stretched-out material. 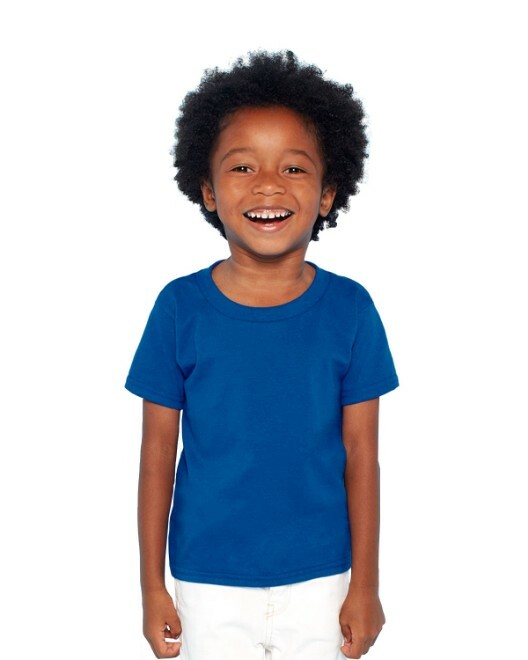 Your kids will look adorable and stylish while wearing this children's tee, with mom or dad's business logo emblazoned on it, proudly stating that, "This is my mommy and daddy's store." 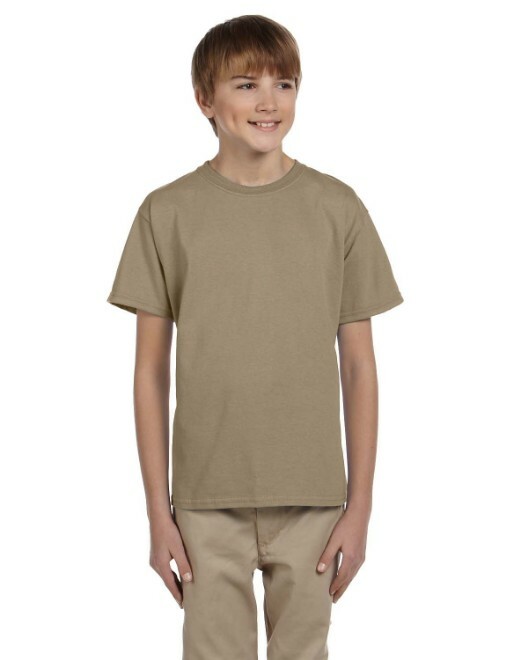 And, this Gildan apparel is one of our more popular items and are regularly in stock, just in case your kids require two!